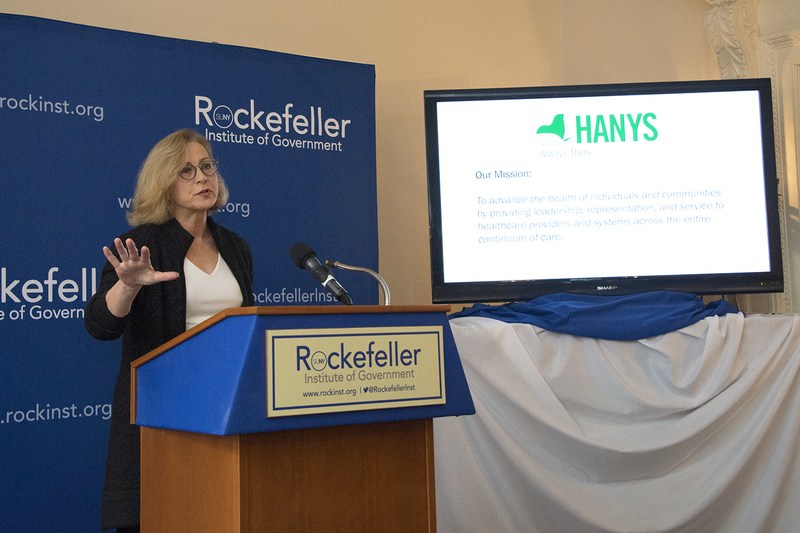 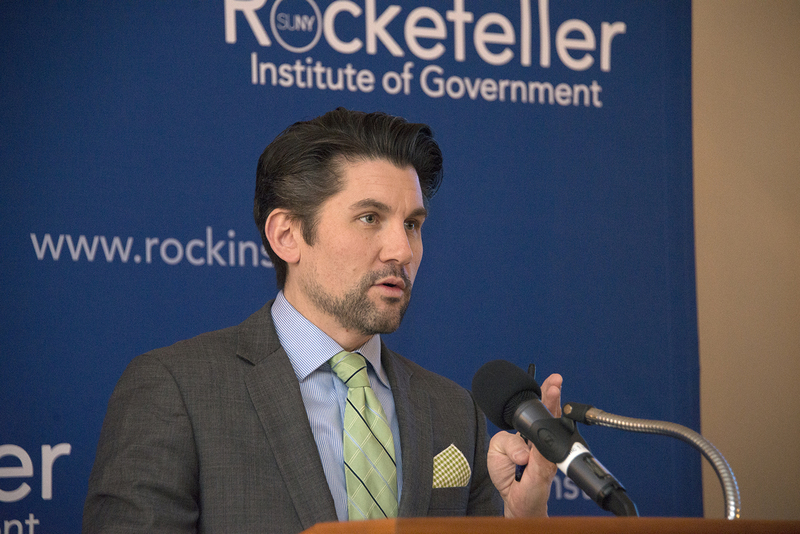 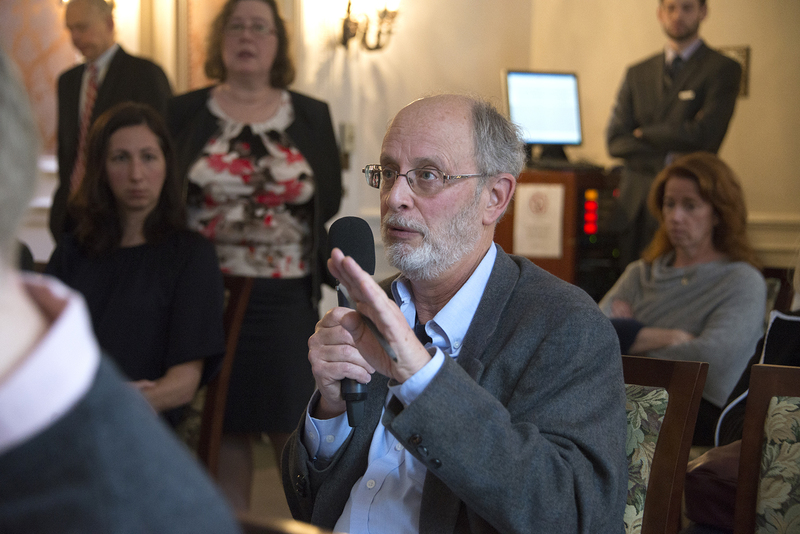 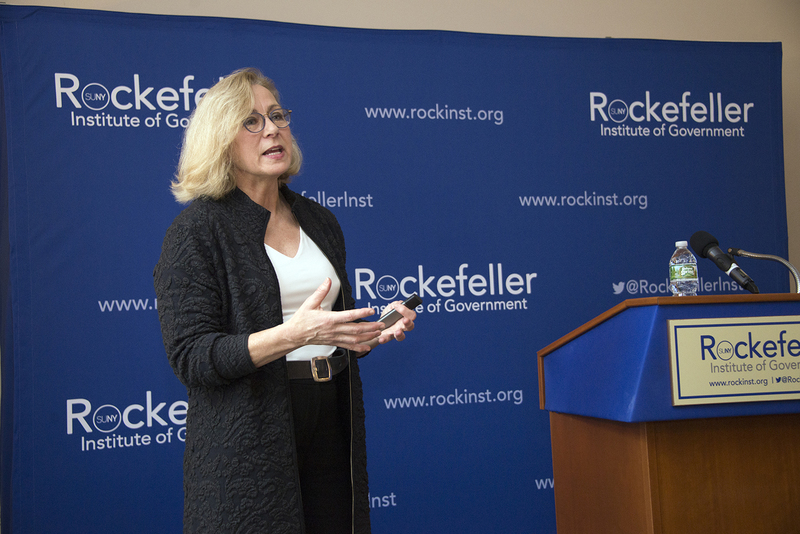 M. Beatrice Grause, president of the Healthcare Association of New York State, discussed the state of healthcare in New York — including the looming single-payer debate — in a public policy address at the Rockefeller Institute of Government on Tuesday, November 27. 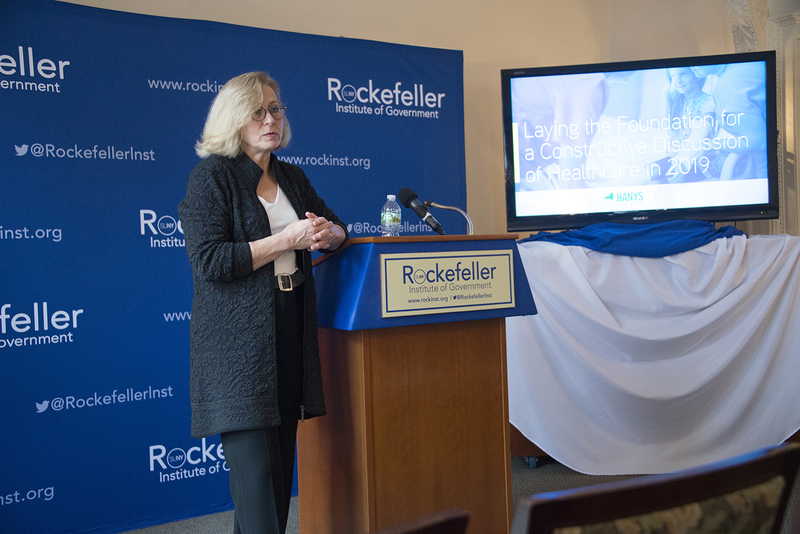 Grause’s address, “Laying the Foundation for a Constructive Discussion of Healthcare in 2019,” covered the “past, present, and future” of healthcare in New York, drawing heavily on the lessons she learned as president and chief executive officer of the Vermont Association of Hospitals and Health Systems during that state’s single-payer debate. 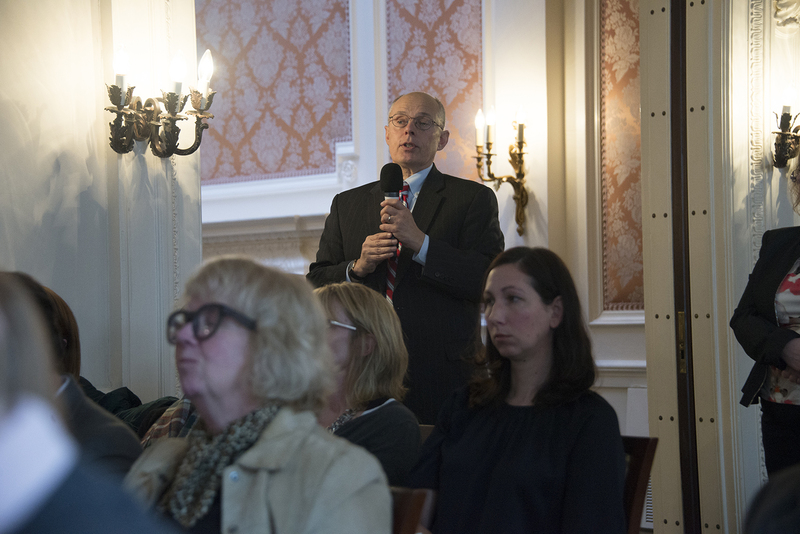 The address was followed by a Q&A session. 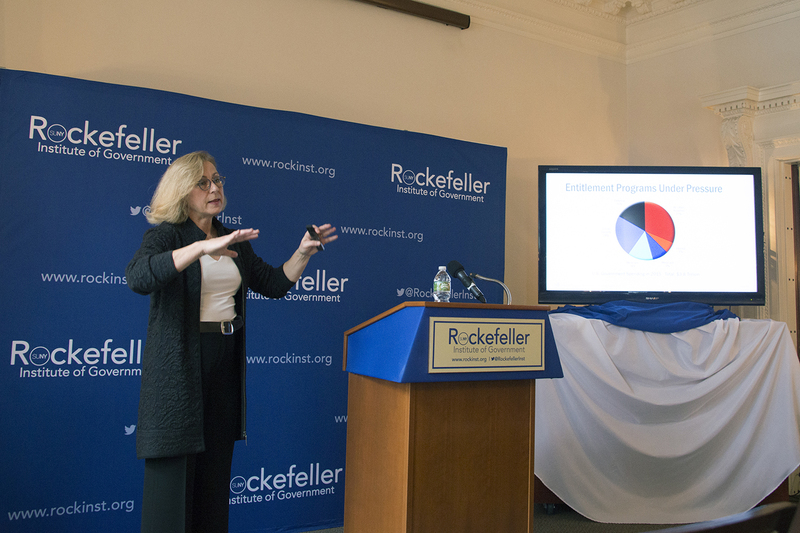 Watch the full video, view her presentation, and see photos below.